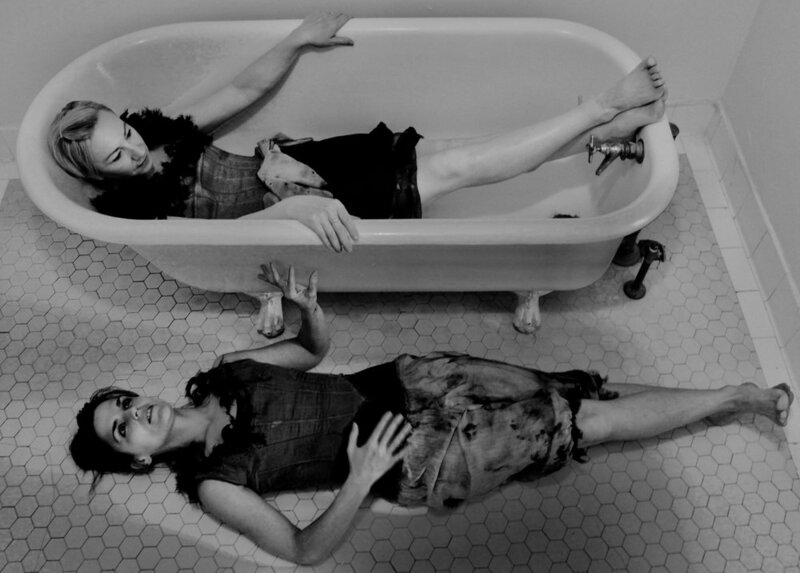 Join us for an evening of original works by resident company TANDEM & local choreographers. 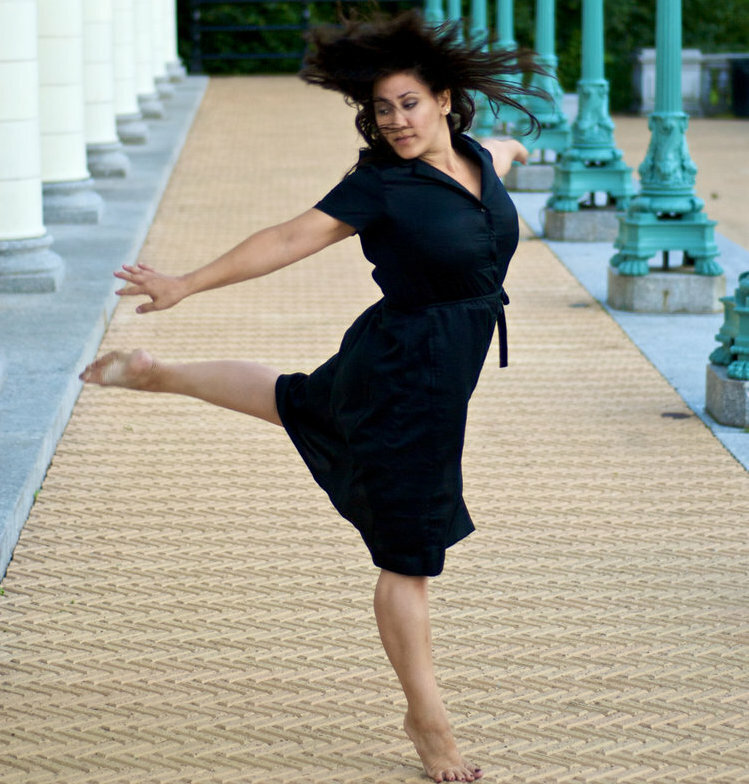 Gina Bashour is a choreographer, performer, choreographer, teacher, and coach with over 20 years of experience. She has been choreographing nationally since 2001. The New York Times called Gina a “powerhouse”. 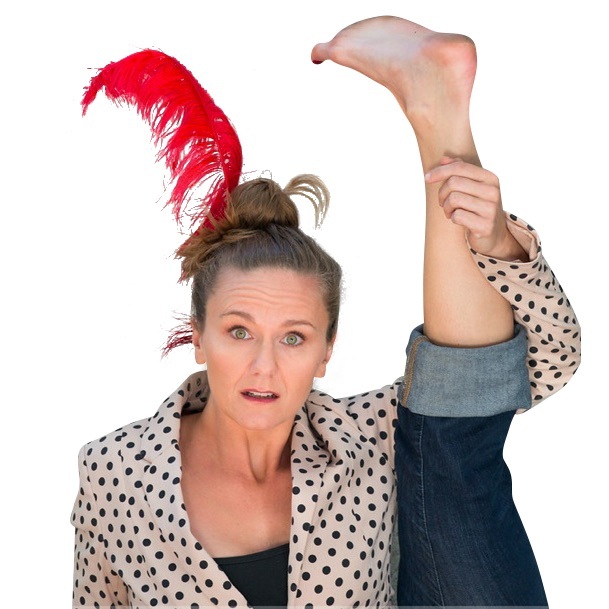 Olivia Sblendorio's physical comedy has appeared at Edinburgh Fringe Festival, Royal Caribbean Cruise Lines, Vienna's illustrious Konzerthaus, and Carnegie Hall (although that wasn't SUPPOSED to be funny...).